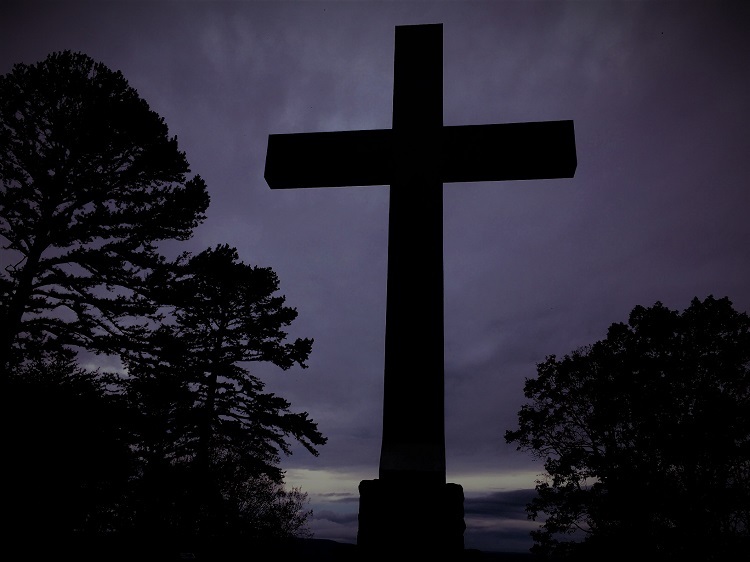 Sunday, April 21 @ 6:30AM EASTER SUNRISE SERVICE on the Historic Murfreesboro Square. Tue. 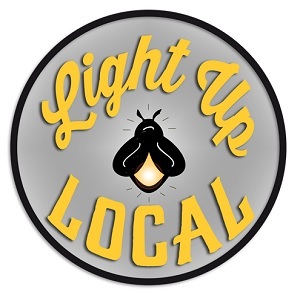 (April 23, 2019) 6PM Second Annual LIGHT UP LOCAL (Firefly Awards) will be in the Hollingshead Aviation hangar at the Smyrna Airport at 300 Doug Warpoole Road. The Firefly Awards is a people's choice awards honoring independent businesses. 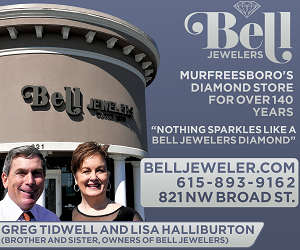 It is co-sponsored by Locally Owned Murfreesboro and Smyrna Independent Merchants Association. For more information, visit these websites: (Murfreesboro) locallyownedmurfreesboro.org, and (Smyrna) simatn.org. Fri 6-10:30PM/Sat Noon-8PM (May 3-4, 2019) Main Street JAZZ FEST around the historic Rutherford County Courthouse. Admission is FREE. This annual event features jazz bands from local high schools on Friday. 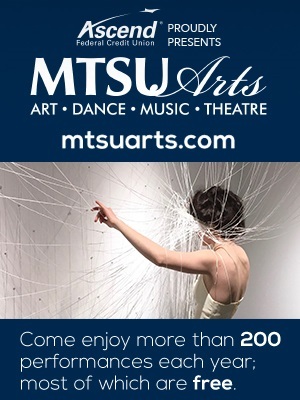 Saturday features the Rutherford All County Band, MTSU jazz groups, Music City Swing, Yamil Conga's Nashville Latin All Stars (who do a showcase at 3:30PM Saturday on stage in the Center for the Arts at 110 W. College St.). Bring your lawnchair to the Murfreesboro square and enjoy this free event offered by Main Street Murfreesboro. Sat. (April 27, 2019) 9AM-Noon The Better Business Bureau's SHRED DAY is free and open to the public in the parking lot at Lowe's (1825 Old Fort Parkway). Keep your identity secure, have your tax papers, bank statements and other paperwork shreded by MaxShred. 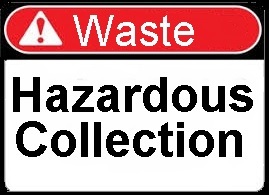 Note: It is planned for 9AM-Noon, but if the turnout is more than expected--the shredding ends whenever the MaxShred truck is full. Wed (May 8, 2019) Noon-1PM BEYOND THE BELLS a fund raising luncheon for the SALVATION ARMY at the Embassy Suites Hotel and Conference Center (1200 Conference Center Blvd.). Honorary Chair is Rick Insell. (NOTE: doors open at 11:30AM). RSVP before May 2, 2019--615-895-7071 or e-main John.R.Mitchell@USS.SalvationArmy.org. Please give online at www.BeyondTheBells.org. SECRET GARDEN to benefit the Discovery Center, a 30,000 square foot children's museum just a few blocks off the Murfreesboro square, and situated next to a 22-acre urban wetland. Now 120,000 visitors enjoy the Discovery Center each year. Sat. (June 8, 2019) 10AM-4PM Secret Garden Tour at secret gardens all around town (1 ticket admits you to every garden, $10 each, available at each home. 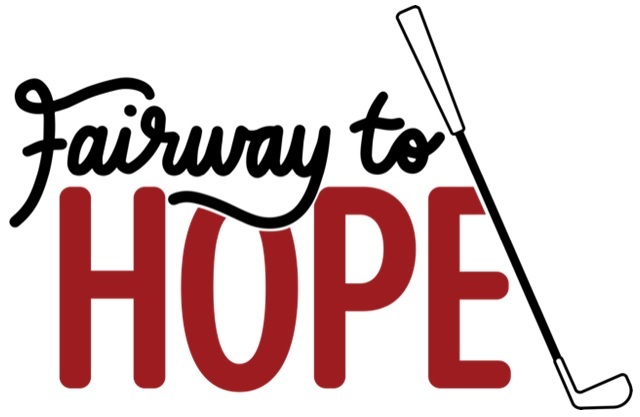 Fri. (April 26, 2019) 11:30AM registration/lunch; noon driving range opens; 1PM shotgun start 1st Annual FAIRWAY TO HOPE GOLF TOURNAMENT at Champions Run Golf Course (14262 Mt. Pleasant Rd., Rockvale, TN). Individuals $125; foursome $400 (price includes lunch and driving range fees). It all benefits the DOORS OF HOPE. 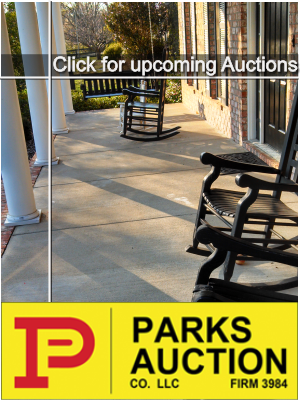 For more information please contact Emily Johnston at 615-900-0634. Note: Doors of Hope empowers women to make a successful re-entry into society after addiction, abuse, abandonment and incarceration. FREE SMOKE DETECTORS: Smoke detectors SAVE LIVES, but many area homes do not have these units. Some have units that no longer work. If you live within the Murfreesboro city limits, phone Murfreesboro Fire & Rescue Department. They will be happy to install a new, working smoke alarm for FREE! 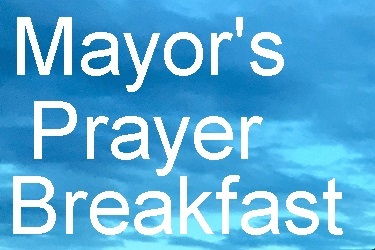 Residents in the city of Murfreesboro should phone 615-893-1422. Residents in Rutherford County can contact the Rutherford County Fire Department at 615-867-4626 to get a free smoke detector installed. H.O.M.E. 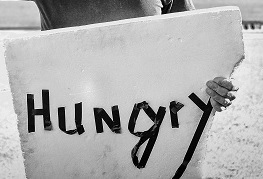 Bound Helps Homeless: This is a rapid re-housing program designed to aid the homeless men in Rutherford County in acquiring a permanent resident, regain stability and develop life-long skills and confidence in order to become a positive, productive individual in today's society. All funding comes from donations and community support. For more information, contact Barbara A. Wilson (502-767-0347 or visit their website: www.homeboundtn.org. 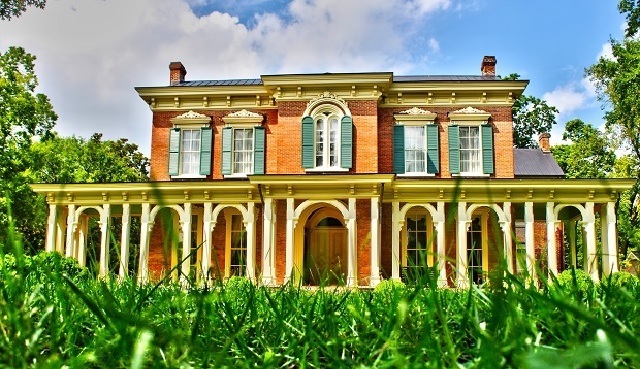 Fri. (April 26, 2019) 6-9PM MOONSHINE IN THE MANSION at Oaklands Mansion (900 N. Maney Avenue). Explore the mansion, enjoy moonshine from Short Mountain, learn about Al Capone's visits through this area and more. Tickets: $35 in advance (thru April 11 @ 4PM). Then $40 at the gate. 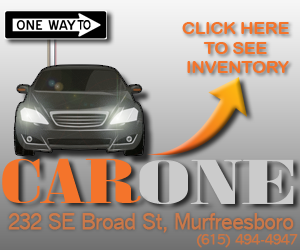 For more information, phone 615-893-0022. 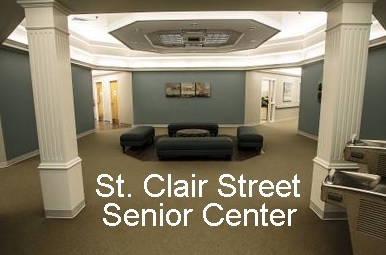 Fri. (April 26, 2019) 11:30AM-1:00PM VOLUNTEER LUNCHEON for those who have donated their time and talent between July, 2018 and now to the St. Clair Street Senior Center (325 St. Clair Street). 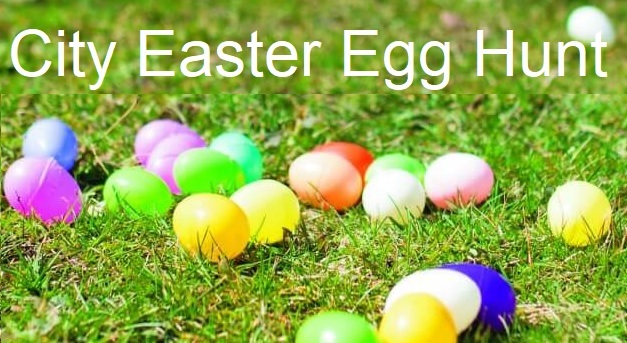 You must RSVP by April 12, 2019. 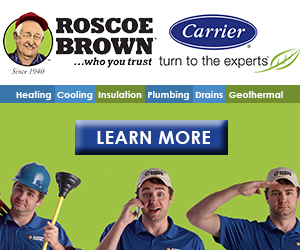 Phone 615-848-2550.